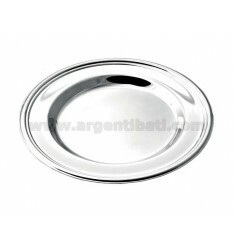 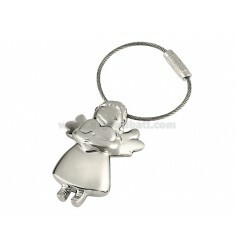 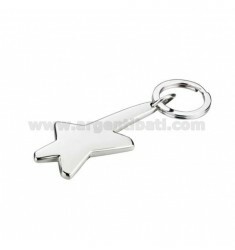 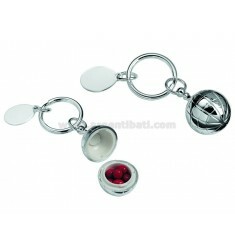 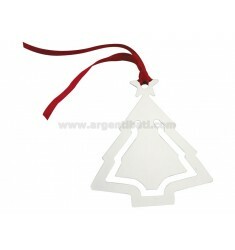 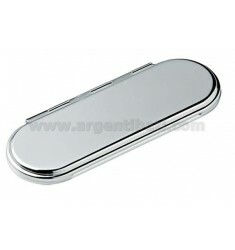 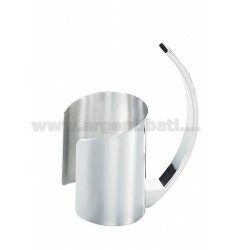 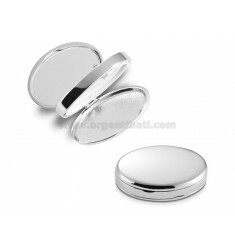 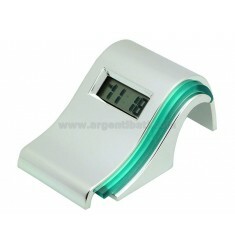 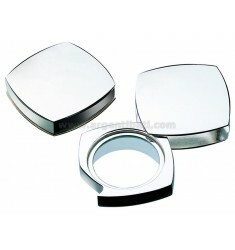 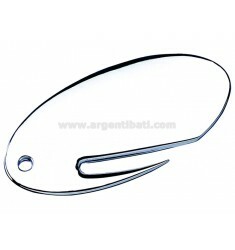 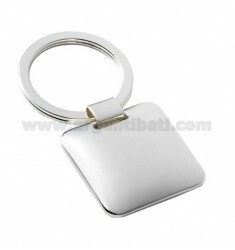 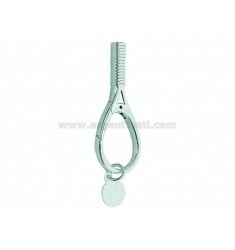 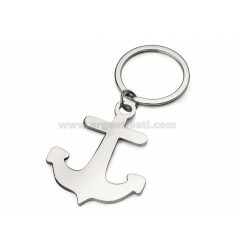 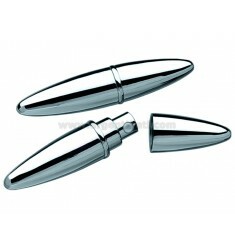 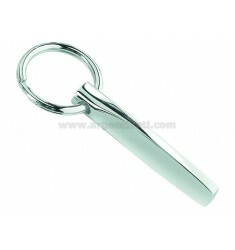 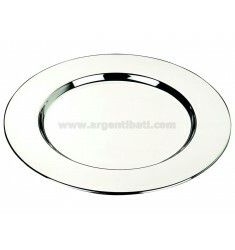 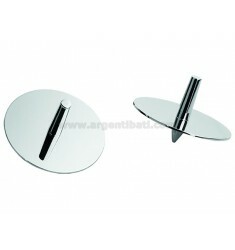 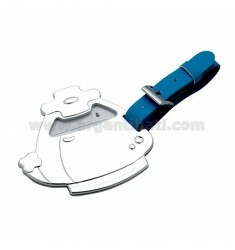 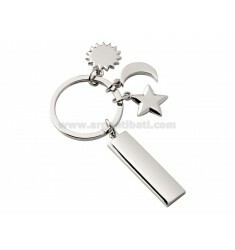 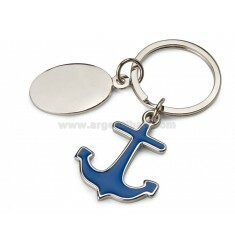 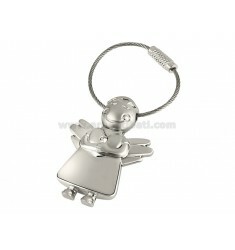 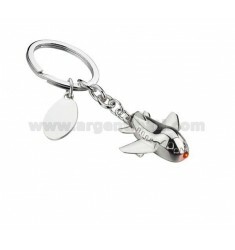 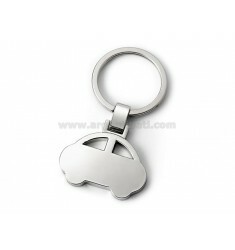 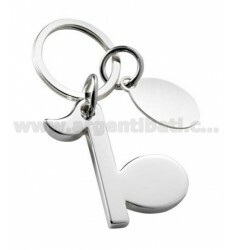 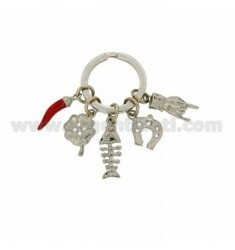 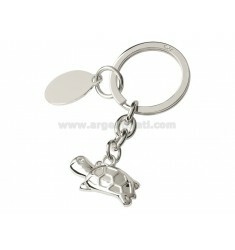 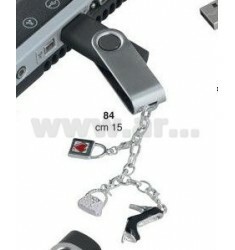 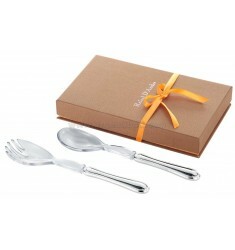 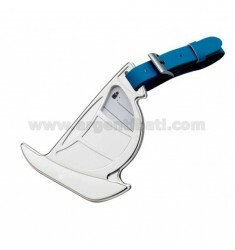 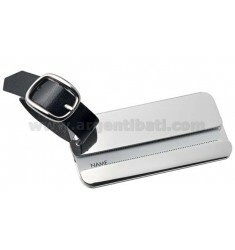 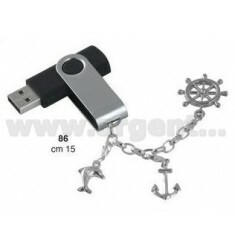 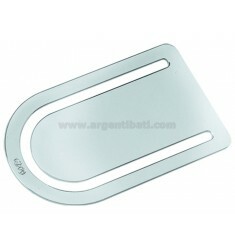 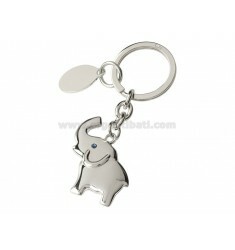 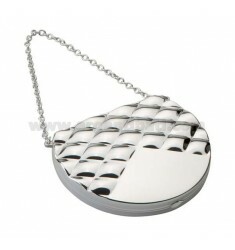 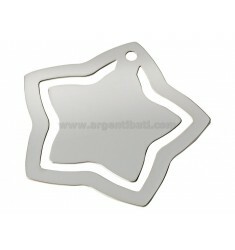 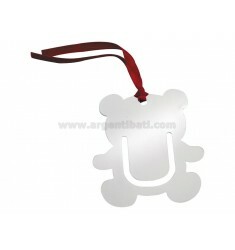 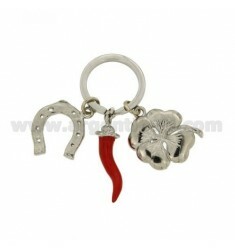 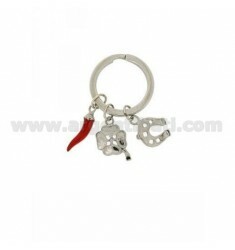 in silver plated - Argenti Batì s.r.l. 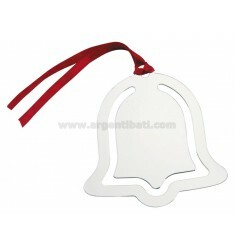 SPECCHIETTO OVALE CM 10X3,5 ARG. 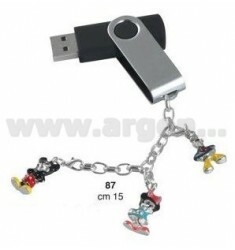 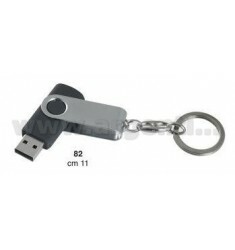 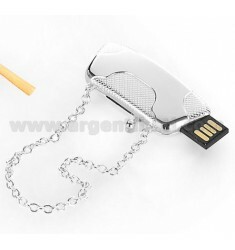 BORSETTA CON CHIAVE USB 4 GB ARG. SET TAVOLA CUCCHIAIO E FORCHETTA PLEXI ARG.